I realize that most remodeling companies are going to give you a canned speech on their websites about how many years they have been in business, how professional they are, how they can build your project at a low cost, yada yada, yada. I also realize that they are not going to do is discuss your fears, concerns and who will actually be working in your home. 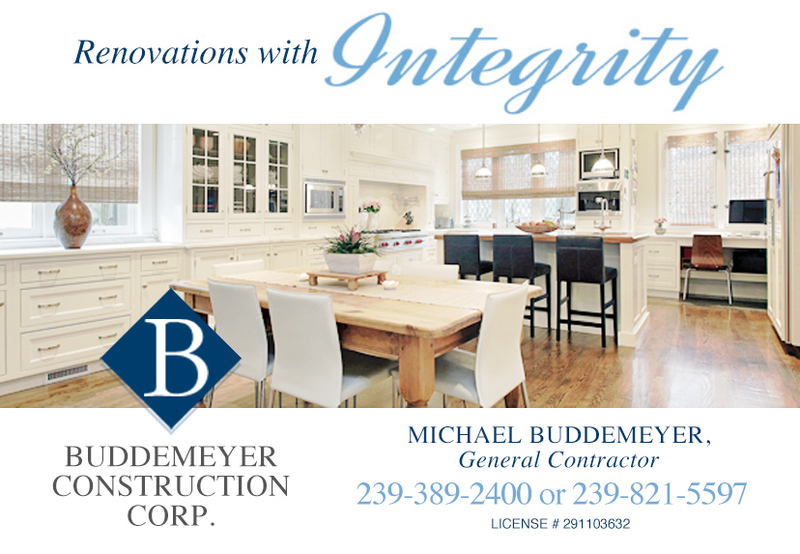 My name is Mike Buddemeyer and I am the owner of Buddemeyer Construction Corporation. I do want to talk about your fears, concerns, who will be doing the work on your home and how we can help bring your dreams to life. First, you may have concerns is dealing with sales people. Maybe they will be pushy. Maybe they will make promises that their boss will not keep. Maybe they will drive you crazy with phone calls and paper work. Ugh! My company does not have sales people. The first day the only person you will speak to is me. 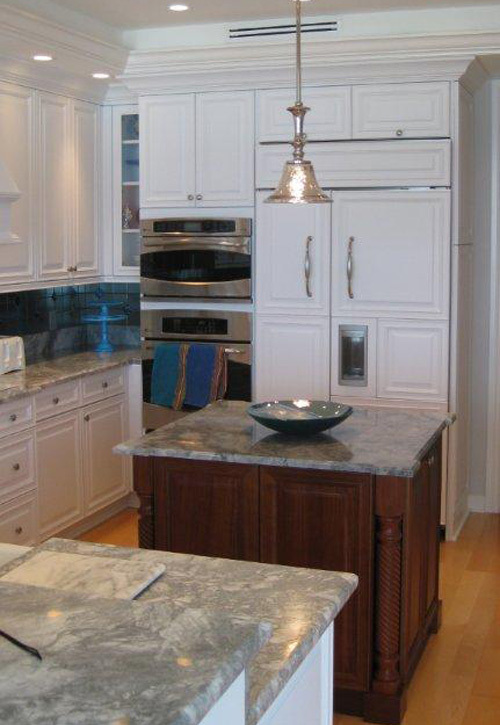 When we have discussed your needs, wants and desires I will invite you to meet with professionals from flooring, cabinetry, countertops, plumbing fixtures, etc... who I have been dealing with for years, consider friends and trust completely, to offer their advice on how to accomplish your goals. Second, you may have concerns about a very common problem in dealing with Florida contractors. That they will take your money, walk away and close their doors. The best way to address this fear is to say that I am very respected within the remodeling business, by other business owners and my clients. I actually educate people on how to avoid fraud. First, verify their license (My license number is CGC1522971) and trace. Second verify that they have been in business for more than two years (We have been in business for ten years) and that they have not opened and closed multiple remodeling businesses (This is our one and only), talk to their existing clients (I would be happy to let you talk to as many of our clients as you would like). Next call the City of Marco Island at, City of Naples and Collier County and ask the permitting department if they have had any problems with the company you are interested in doing business with and if their liability and workman's compensation is up to date. Finally, you may be concerned about time for completion and costs. I am very open and honest about reality. 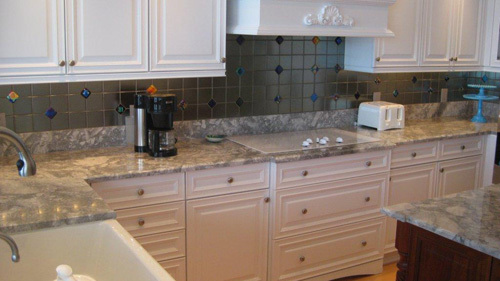 The truth is that if you rush a remodeling project often you can end up with substandard work. While I will work to complete your project in a timely fashion, I refuse to ever sacrifice quality to meet an artificial deadline. I also refuse to ever use substandard materials. My estimates are based on the real time to build or remodel your project and my estimates are designed to reflect your true total cost rather than just a teaser price that some remodeling companies use before hitting you with the reality check of cost overruns. My goal is to build something you will be happy with for many years, not just a few months. The one thing that has made my company a success more than any other is that my clients all become friends, and that my friends refer their friends. I hope that you will give me a call and give me a chance not only to assist with your construction and remodeling plans but also add you to the list of people I call friends.